Air-Fluid AJPC 06-M5 pneumatic Push-to-Connect metal fittings M5 Thread & 06mm O.D Tubing. 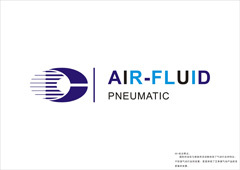 Air-Fluid is a Professional manufacturer of all metal pneumatic Push-to-Connect fittings,TheBrass Nickel-Plated Push to Connect Tube Fittings enable quick tubing connection and disconnection. Variety of sizes and configurations on avaliable :10-32 UNF thread features an o-ring for a superior seal,The male pipe threads ranges 1/8,1/4,3/8,1/2,3/4 for NPT threads and Female bulkhead,90° Swivel elbow,Straight adapter,Swivel Y adapter,Swivel tee adapter,Swivel side tee adapter,Banjo Fitting,Banjo flow control (regulating out),Swivel tee adapter,Bulkhead union,Straight Union to meet customers'different requirements . The Material: Nickel Plated Brass & Its Max Working Pressure @ 1000 psi, The Seal is NBR material The Air-Fluid Pneumatic Metal Push in Fitting work at -20 To 100 Deg ,The weight is 10.00g and Hexagon with S10,The package is with 100 pcs /Bag. British Standard Pipe Parallel (BSPP Threads )have the same diameter from end to end ,A parallel thread typically seals with use of an o-ring or Back Washer to seal the fittings ,no use of Anaerobe. The sealing ring (O-ring) can be easily replaced if it is damaged or hard-worn with time. Connection and disconnection of the tube can be repeated and can be performed using one hand , no other tools required . Air-Fluid Products> Pneumatic Brass Fittings>Female bulkhead>90° Swivel elbow>Straight adapter>Swivel Y adapter>Swivel tee adapter>Swivel side tee adapter>Banjo Fitting>Banjo flow control (regulating out)>Swivel tee adapter>Bulkhead union>Straight Union> Male Straight Connector Push In Fitting>Brass Straight Male Push in Fitting Quick Connector Coupler. Looking for ideal Brass Pneumatic Push in Fitting Manufacturer & supplier ? We have a wide selection at great prices to help you get creative. All the Pneumatic NPT Fittings are quality guaranteed. 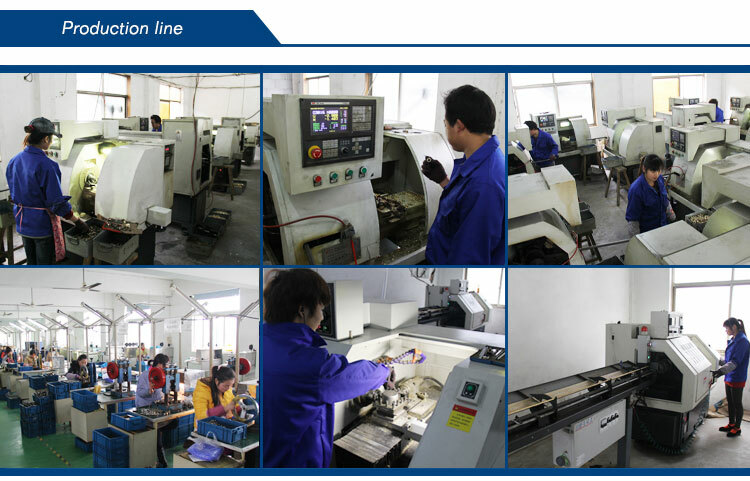 We are China Origin Factory of Pneumatic Tube Hose Fittings. If you have any question, please feel free to contact us.